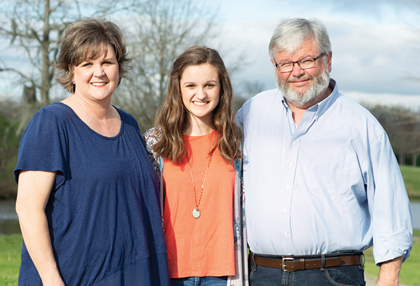 Lindan Oliver, a student at Tallassee High School, is honored as a Teen Spotlight in Potential Magazine for excelling in her academics and leadership. Potential Magazine is a multimedia resource for parents of college-bound teenagers. In each issue, high achieving students in the 7th-12th grade are featured and entered to win the $500 "Reach Your Potential" scholarship awarded in January and May. Teens are recommended by their school or community leaders for excelling in one or more of the following areas: academics, business, leadership, philanthropy, overcoming adversity, citizenship and community service, athletics, and the arts. Potential Magazine's advisory board chooses teens to feature in each issue and select the scholarship winner in May from each of the finalists.